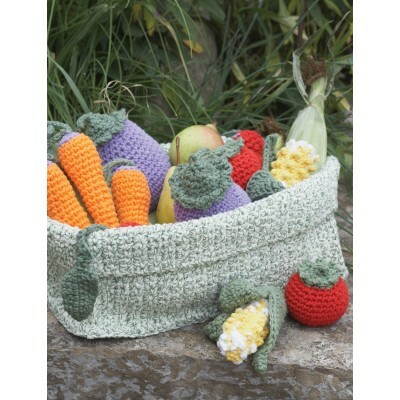 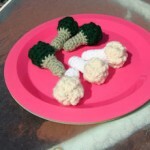 A cornucopia of vegetables to crochet using Lily Sugar ‘n Cream. 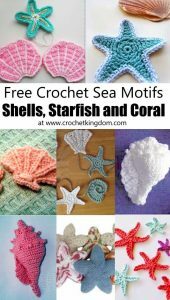 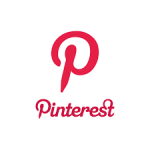 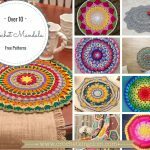 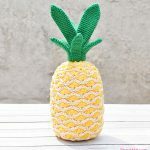 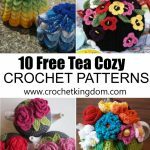 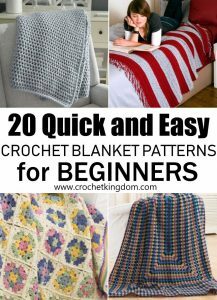 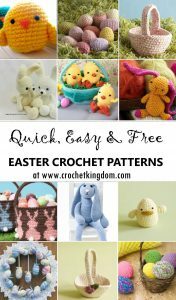 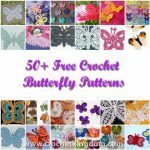 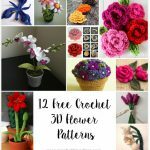 Free Easy Home Decor Crochet Pattern. 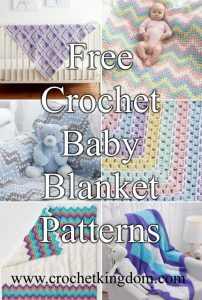 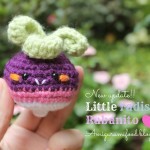 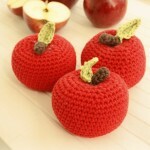 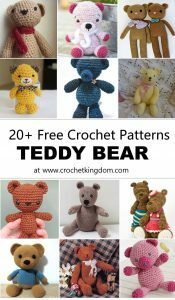 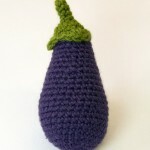 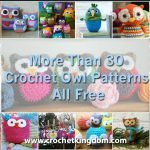 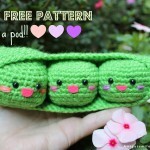 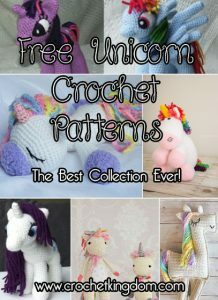 Free crochet pattern for tomatoes, carrots, corn cob, eggplants and radish.